Cali and Nevada, great news I’ve just become a greenRush Ambassador which means you can use Promo Code: Smokette and have $20 off your first order on greenRush – PLUS an additional $60 in credits towards their future orders. Simple one time online verification. Order : Select what you want. Submit your order. FYI: Recreational delivery is not available yet in Nevada and parts of Cali but you place your order online, shop away and it’ll be there ready to pick up! That what I did! 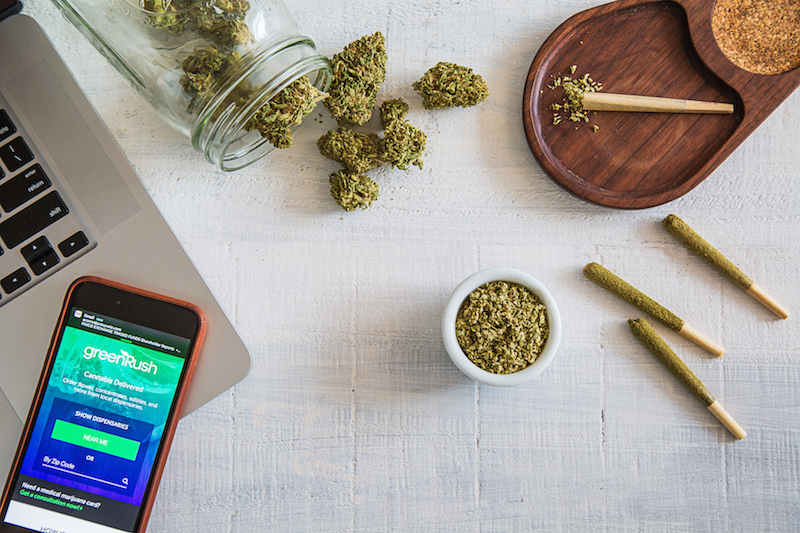 Best part of it all, you can do it all straight off the greenRush app! 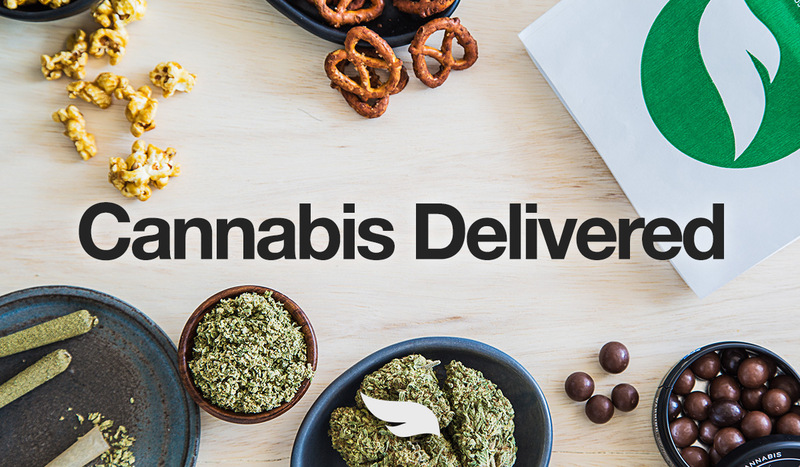 Get your cannabis to go, edibles delivered and stay lit! Currently if you spend $100 or more you get a free 1/8 and some wax! Seriously, check it out greenRush ! 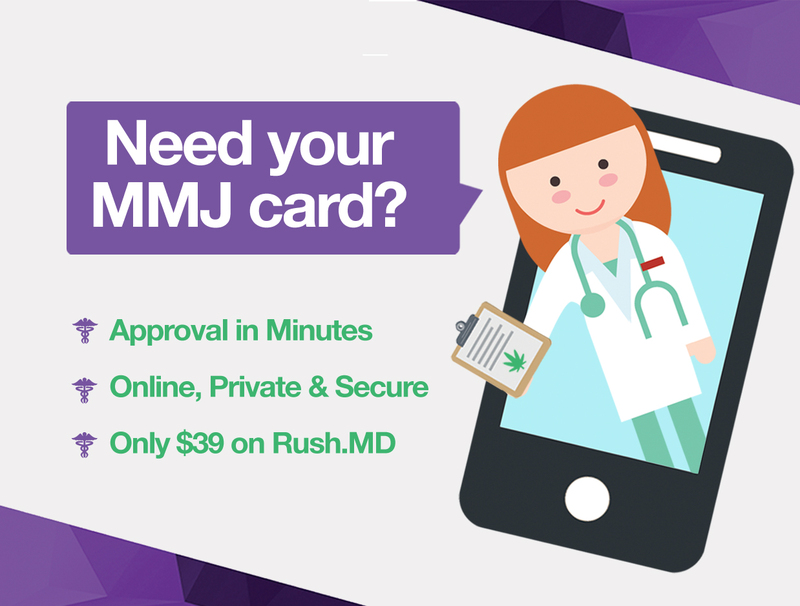 And you don’t need one any more but I felt it important to add that if you’d like to get a MMJ card and save even more with tax breaks, you can get yours at greenRush for only $39! Seriously!